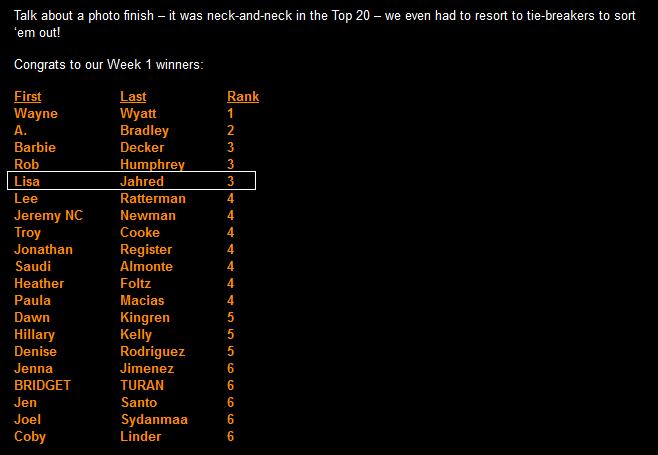 I am so excited that I won and ranked number 3 in the “Shakeology – It Does a Body Better” Challenge! OMG! I am so honored to have achieved this out of over 60,000 Coaches! I won a super cool, one of a kind t-shirt designed by the CEO himself! 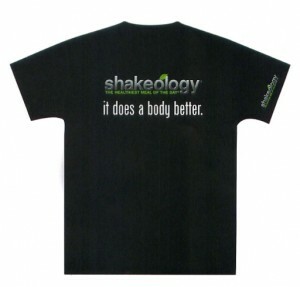 From each week, the Top 20 Shakeology HD retailers will receive the exclusive, one of a kind Shakeology t-shirt. I am seriously excited to have won this contest! But more important, it’s not just about being a top retailer of Shakeology, it about sharing this amazing meal replacement with others and seeing them get healthier and feel better! The ingredients in Shakeology are simply amazing, all natural, and of the highest quality. Premium quality baby, that’s why I love it so much and love to share it with others. Your body will thank you for it with more energy, renewed regularity, weight loss, and a sense of well-being that you only get when your body has been truly fed?the nutrition it has been missing. Shakeology?- It does a body better! So after a lot of of shakin’ and sharing, I’ve achieved another milestone in my Beachbody business and helped lots more people get on the road to good health! I love my work! Join my Team Beachbody Coach team! 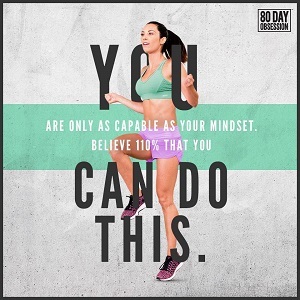 I want to train YOU to be the next big challenge winner!